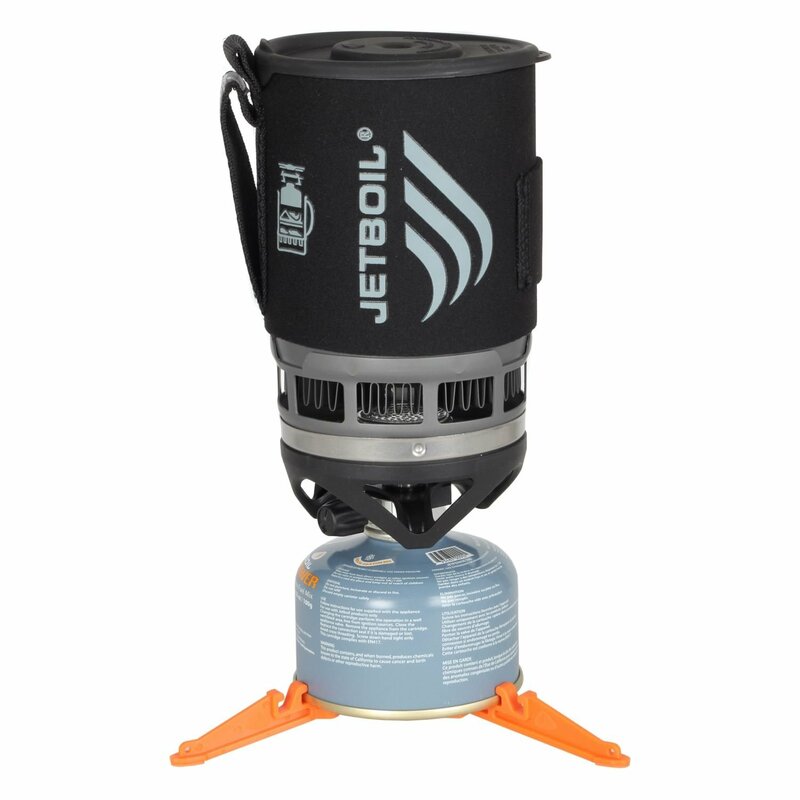 Jetboil offer the most advanced regulated and unregulated systems for cooking and boiling. Jetboil have 3 or 4-season systems that are ideal for rapidly boiling water or providing the most advanced regulated valve and simmer control in back country cooking. Flash adds more enjoyment to your favorite outdoor adventure. Like all of Jetboil's innovative systems, Flash is an all-in-one design, combining burner and cooking vessel in one compact unit. PERSONAL COOKING SYSTEM | A simple and easy-to-use cooking system, featuring the same FluxRing® technology as Jetboil’s higher-end systems, without the frills.